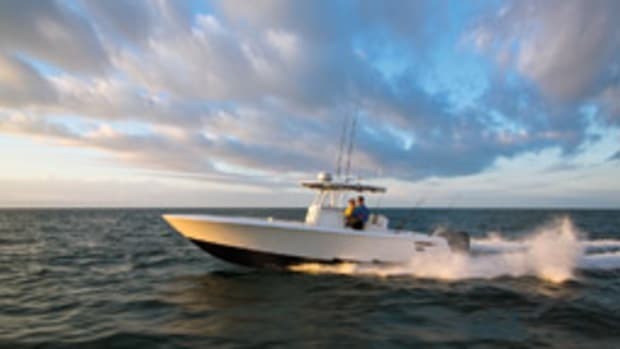 A growing number of boatbuilders are inserting the stepped-hull design into their vessels, hoping to offer boats with greater speed and efficiency — a trend that will be on display at next week’s Fort Lauderdale International Boat Show. Invincible, Contender, Regal, Beneteau Powerboats, Scout, Intrepid, Cutwater and SeaHunter use steps in one form or another. Click here for the full report with video.